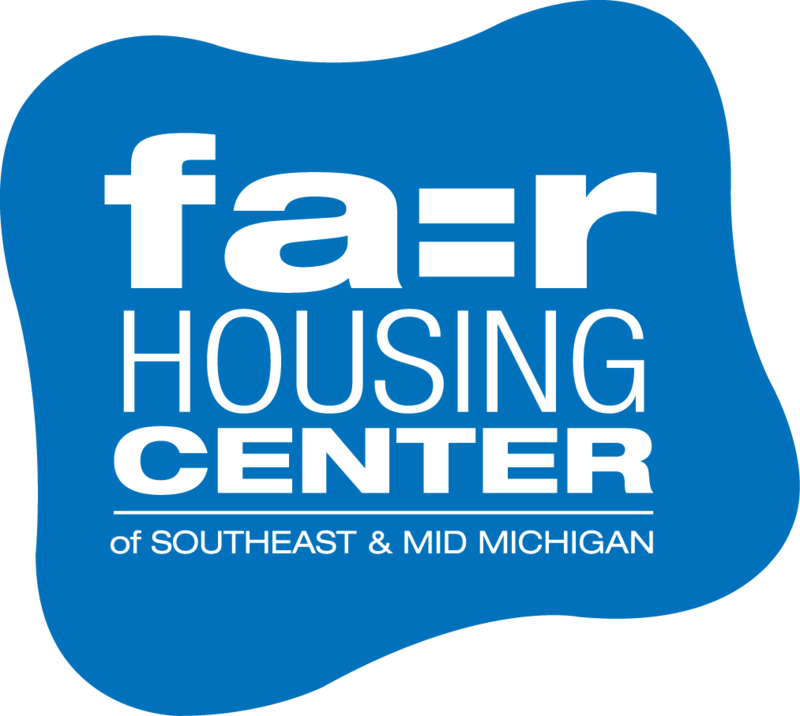 If you believe you have been the victim of housing discrimination, or you would like to run a situation by us/ask questions, please fill out the contact form below, or email us a brief description of the activity or summary of the incident, along with your name and contact information, to complaints@fhcmichigan.org . We provide services to residents of Clinton, Eaton, Ingham, Jackson, Lenawee, Livingston, Monroe, or Washtenaw County. We can also refer you to the appropriate Fair Housing Center for your area. FHC staff will then contact you to obtain additional information concerning your allegation or complaint of housing discrimination. Questions? Please call us at 1-877-979-FAIR (toll free). Information provided about allegations or complaints of housing discrimination will be kept confidential.